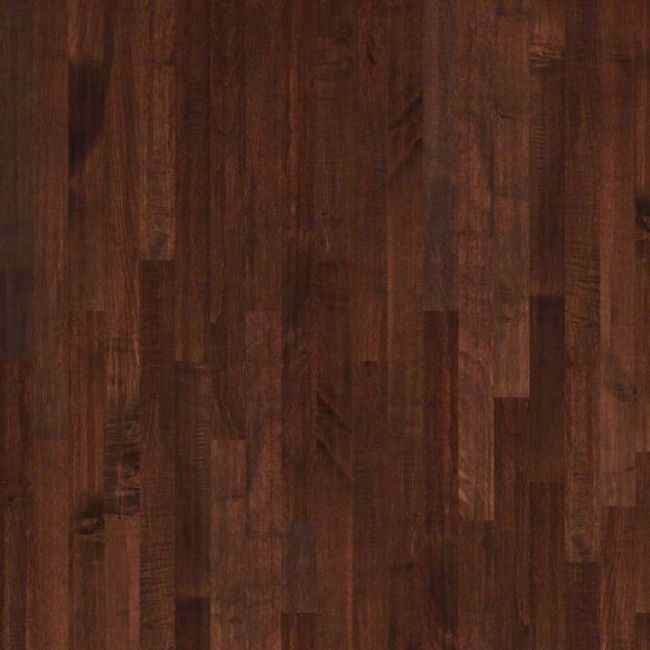 Shaw hardwood flooring is beautiful, durable and looks great. Order today and save! Each plank has a Durashield Finish and can be installed by either nail down or staple method. These installations are available in two grades- Above and On. 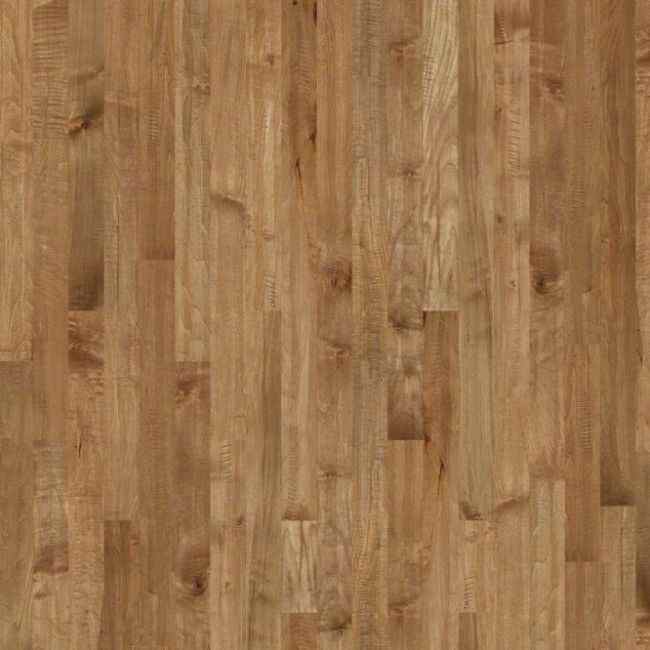 Expedition Maple has a micro bevel edge with a gloss level of 15. 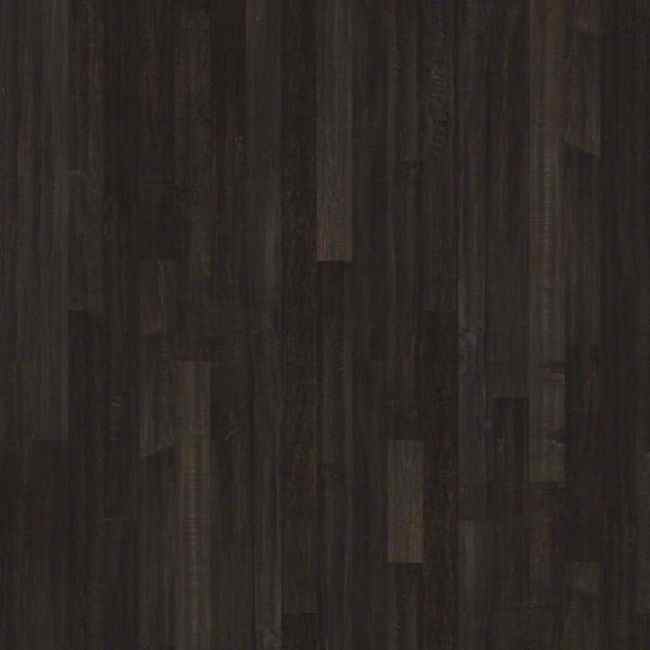 The color variation is high which will give your home a unique flooring. To insure optimum appearance, planks from various assorted cartons should be mix and matched. 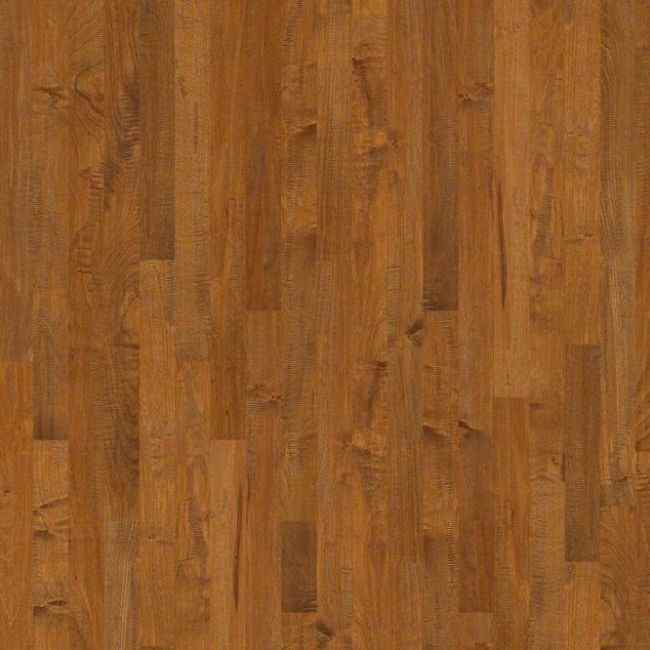 Order your free Shaw hardwood sample today at www.carpetbargains.com! If you need additional information or would like a price quote, please call us at 800-226-8727.